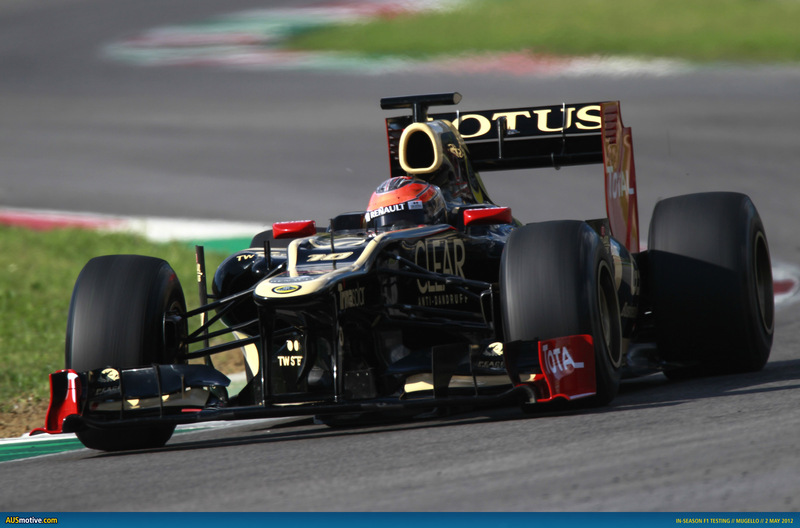 Posted on May 3, 2012, in Testing Reports and tagged Ferrari, force india, Hydraulics, Kamui Kobayashi, Lotus, mark webber, Mercedes GP, Mugello, Paul di Resta, Romain Grosjean. Bookmark the permalink. Leave a comment.